A balanced yoga practice needs to include both energy-building active (Yang) asana and meditation-enhancing (Yin) work. In this workshop you’ll learn to combine active and reflective yoga in a daily home practice to enhance your well-being and support you in living whole-heartedly. Participants will leave this workshop feeling grounded, aligned, rejuvenated and relaxed. This workshop is open to people who are new to Yoga, students who want to further explore Yoga’s capacity to heal and strengthen, and seasoned students seeking to review the basics. 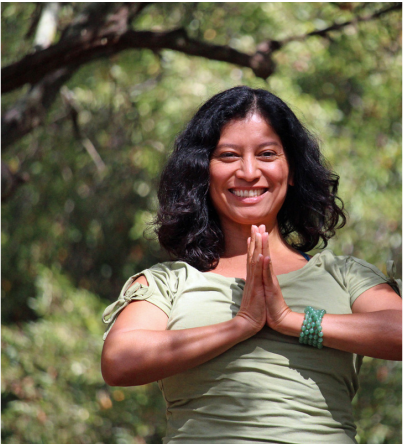 Lilia Roman will open the workshop with the active, Yang practices, guiding us through foundational postures and alignment of Hatha Yoga Flow, with strong emphasis on movement and the breath. 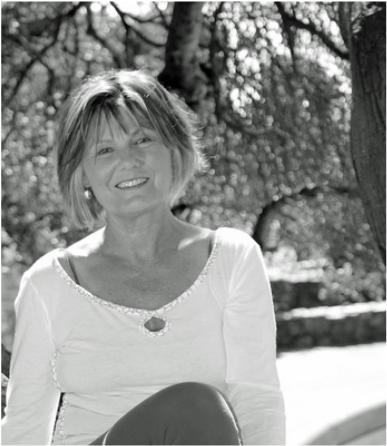 Mary Wade will introduce the basics of Yin yoga and you teach you essential Yin asana: floor-based, sustained poses and breath practices that nourish our bodies’ connective tissues, joints, and energy meridians. Yin yoga encourages awareness of the present moment and kind acceptance of ourselves, just as we are.